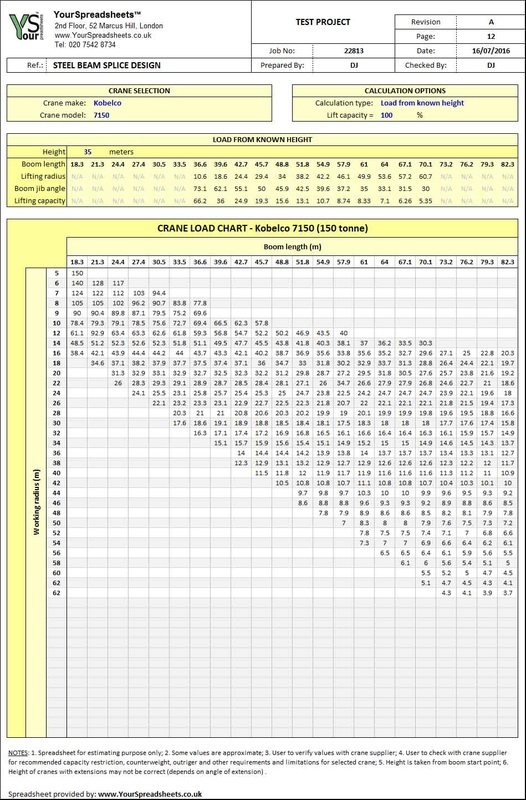 Spreadsheet is for quickly finding the most suitable mobile crane for given load or required lifting radius. Covers mobile cranes by Demag, Grove, Kato, Liebherr, Tadano etc. 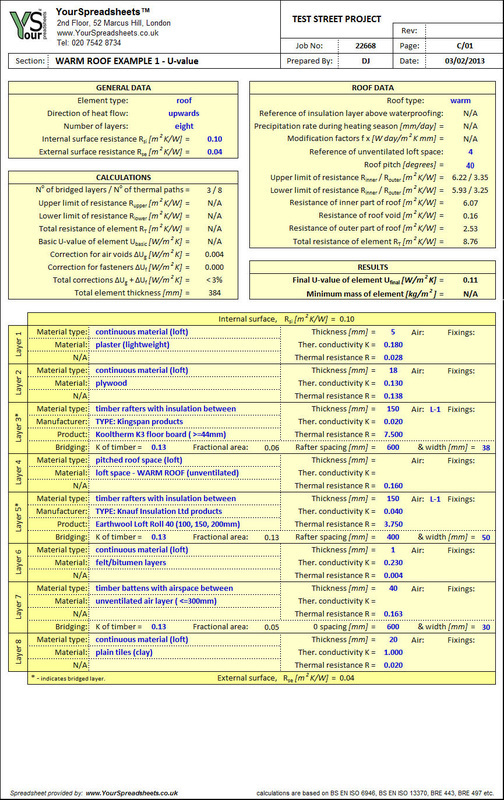 Includes a summary page where results from up to eight cranes can be displayed for quick comparison. 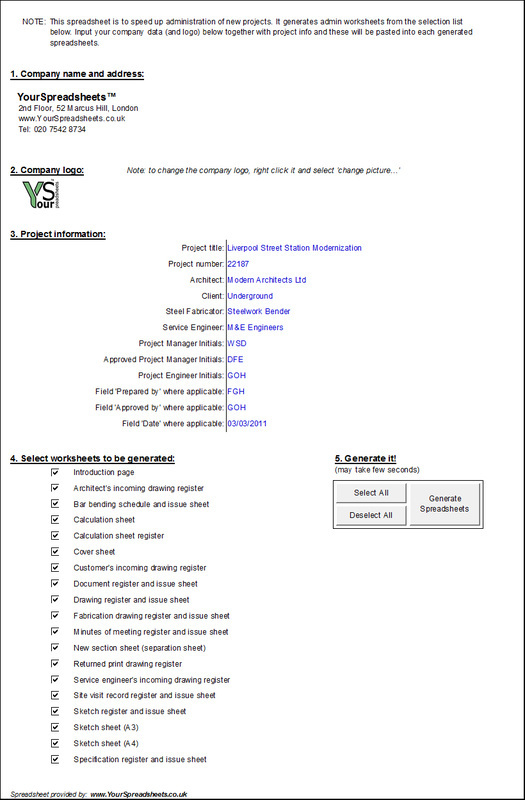 The spreadsheet is mainly for tendering purposes but can be used by site as well. 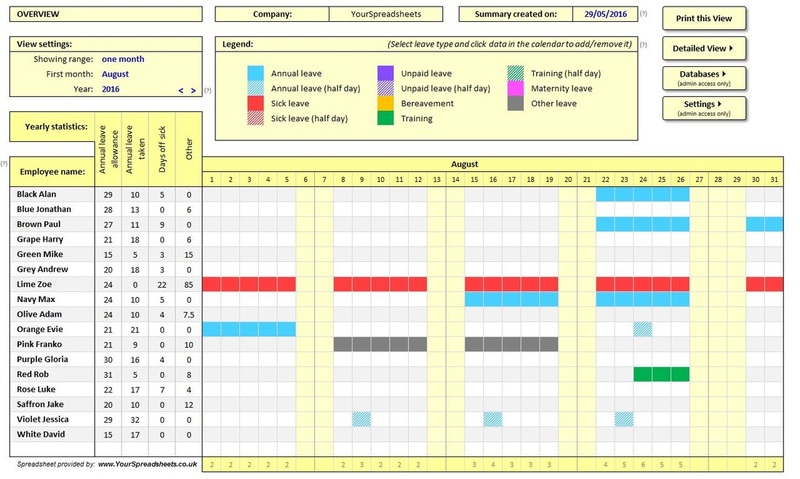 Easy to use and highly customizable FREE spreadsheet for tracking annual leave of all employees in one place. ﻿﻿This powerful management tool is intended for SME (small to medium-sized enterprises), however it can also be used by school teachers and university professors. Track annual leave, sickness, training, maternity leave and other (fully customizable options). U-value calculator for calculating heat loss through construction elements like basement walls, external walls, slab-on-ground floors, suspended floors and roofs. The spreadsheet is automated as much as possible, providing easy to use tool for effortless calculations that normally would be complex and long. Includes an extensive database of materials selectable through drop-down menus to minimise design time. For architects, engineers, builders and regular house owners.